Well... I'm wondering how can one achieve stealth ablilities with this open-nose air intake. I know it's pure fiction but I'm wondering whether it's realistic at any point. Interesting - looks pretty good. There have been quite a few artists fiction drawings kicking around of what would happen if a certain jet (A-10 etc) was turned into an angled stealth type jet. Obviously in reality the nose intake died out for a couple of reasons - 1 being the airflow to the engine was not as good as when moved back - and 2 there is no room to put a decent radar in the nose............in fact they even toyed with this with the MiG-21 (Ye-8 ) before going with the MiG-23. 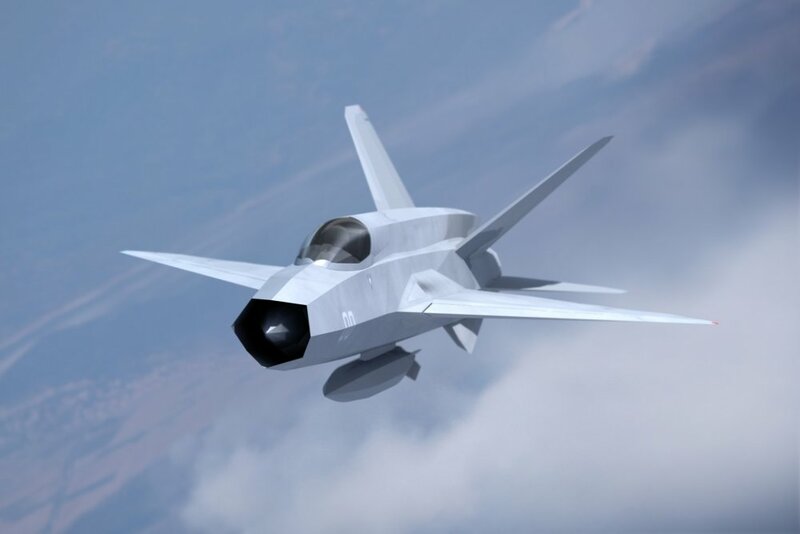 I will note that it was uncertain how the X-32 was going to get around the tiny nose and matter of massive radar return from the fan at the front. 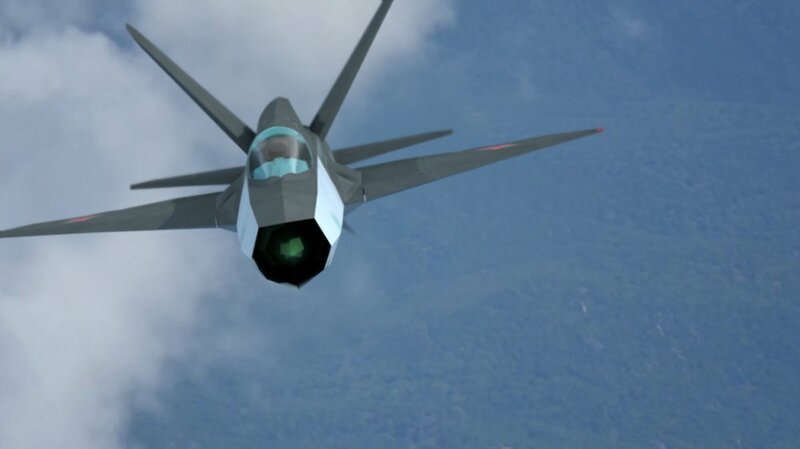 Stealth fighters are not just about RF and IR stealth like the F-117 pretty much was, you have to have avionics from Star Trek, internal weapons (lots), a lot of internal fuel, and still maintain some traditional performance metrics which needs bigger airframes. One's in hot... guns, guns, guns! BOOM! MiG-21 Fishbed going down! Yes, I know about ALT-D but things got really busy up there so didn't have time to get cute. Enjoy. El MiG-29M, representa la culminación en la modernización de los viejos MiG-29C. 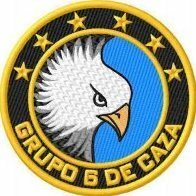 Presentada en la década del 80', como una alternativa a las nuevas versiones del F-16, integra mejora en aviónica, y sistema de radar, se define como un caza completamente polivalente. La mejora de aviónica y radar aporta una serie de complemento al sistema de armas, nuevo armamento y mejor operación de la aeronave. Este paquete integra un MiG-29M, con los skins de uno de sus países propietarios, Egipto. Agradecimientos a The Mirage Factory por el modelo prestado para dicha upgrade. 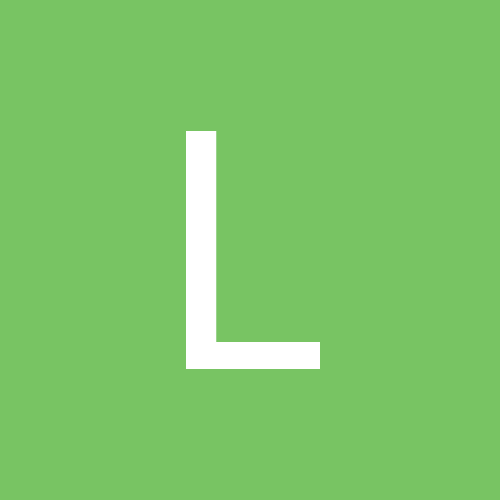 Gracias a combatACE por permitirme subir este modelo. Preguntas y consultas dirigirse a Kaiser1. 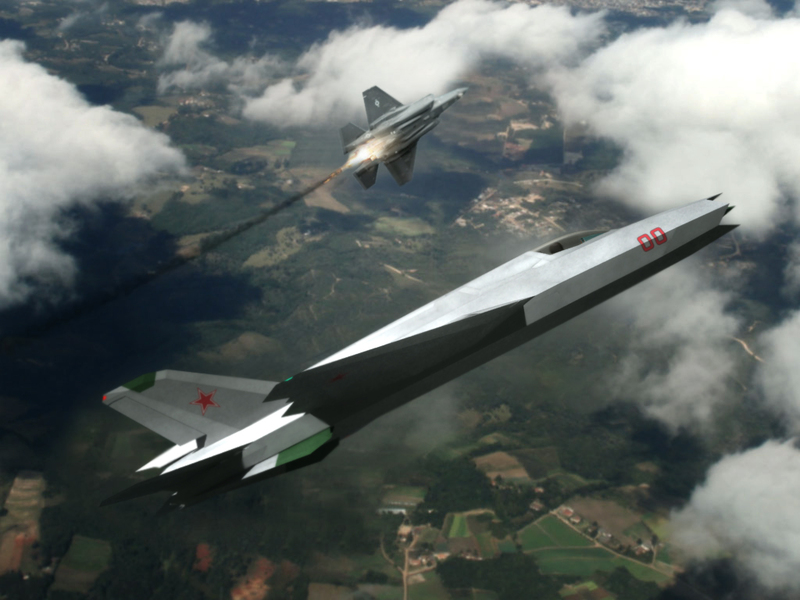 The MiG-29M represents the culmination of the modernization of the old MiG-29C. 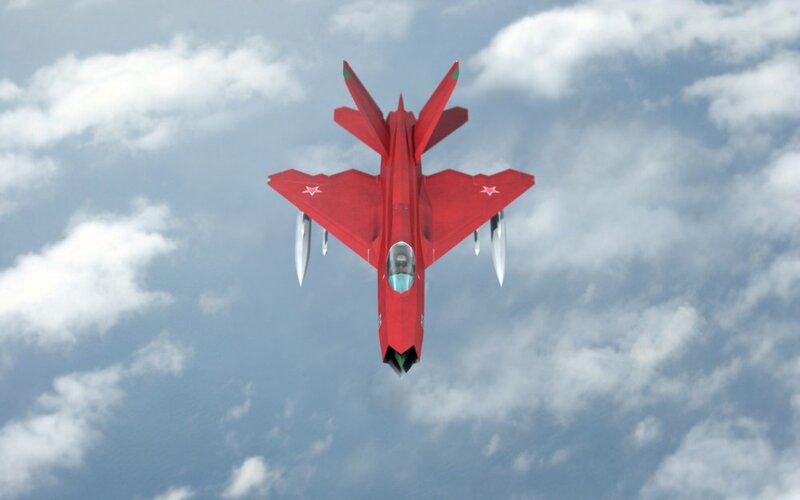 Presented in the decade of the 80's, as an alternative to the new versions of the F16, integrates improvement in avionics, and radar system, is integrated as a fully versatile fighter. 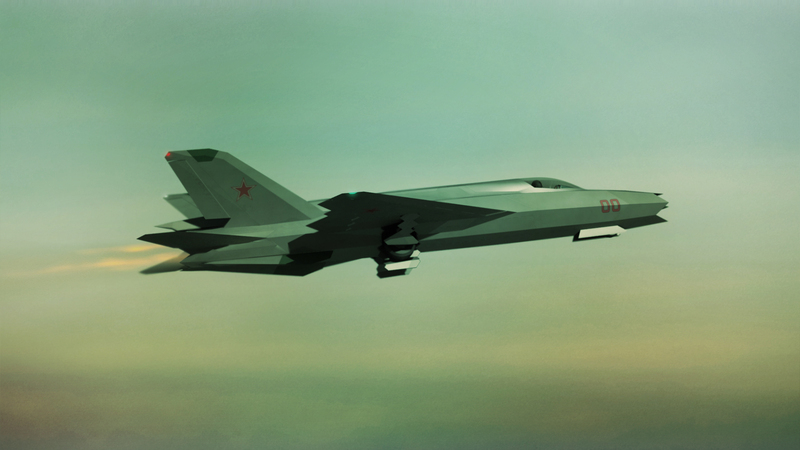 The improvement of avionics and radar provides a series of complements to the weapons system, new weapons and better operation of the aircraft. This package integrates a MiG-29M, with the skins of one of its owner countries, Egypt. Thanks to The Mirage Factory for the model provided for this upgrade. Thanks combatACE for allowing me to upload this model. Questions and queries go to Kaiser1. 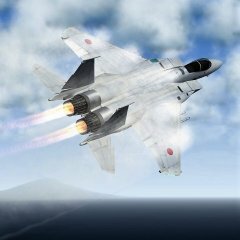 Colocar la carpeta MiG-29M en StrikeFighters2/Objects/Aircraft. 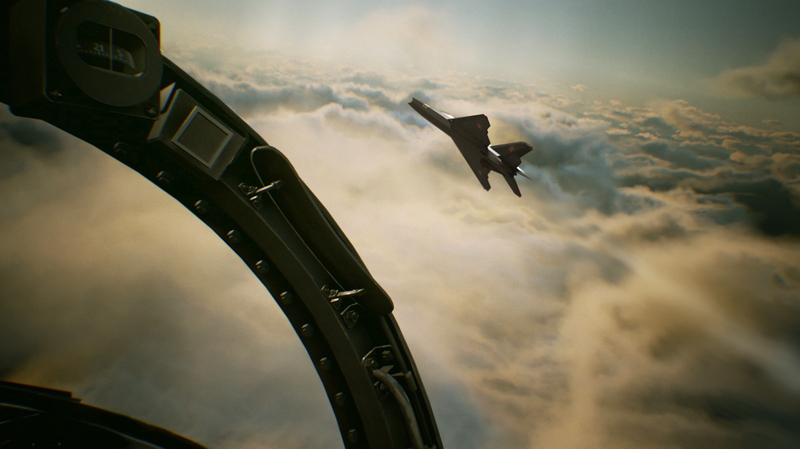 Place the MiG-29M folder in StrikeFighters2 / Objects / Aircraft.